As the saying goes, ‘All roads lead to Rome’. 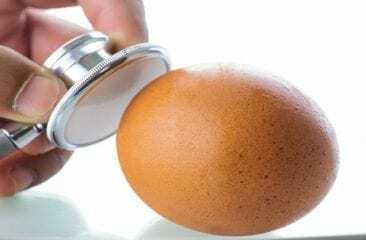 Likewise, when it comes to keeping food fresh, preventing it from perishing and extending its shelf life, there are plenty of options, one of which is cooling in a refrigerator. Have you ever actually thought about why you put food in the fridge? 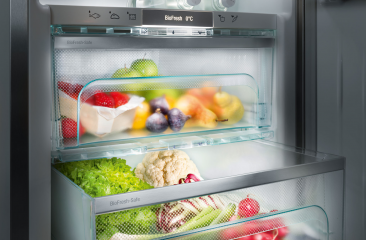 No rocket science here… because keeping food cool means it can be kept for longer, of course! But why is that? And what other options are available for preserving food? Microorganisms, i.e. 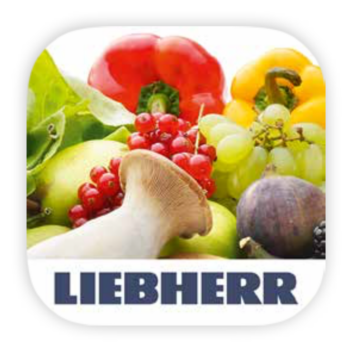 bacteria, yeasts and fungi, are one of the main things that cause food to perish. 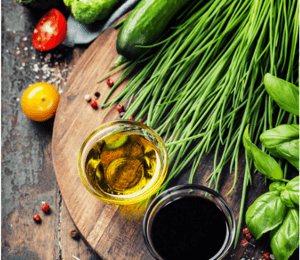 Food quality can also deteriorate as a result of biochemical processes, e.g. fat becomes rancid, carbohydrates and protein are broken down, and food can change colour. Microorganisms usually access food from the outside environment and start to multiply on the surface of leftovers, meat, cheese etc. In cooler environments, the microorganisms’ metabolism is suppressed, preventing or at least slowing their growth on the food. Most of these microorganisms are classed as ‘mesophiles’, and they flourish in temperatures of between 20°C and 40°C. 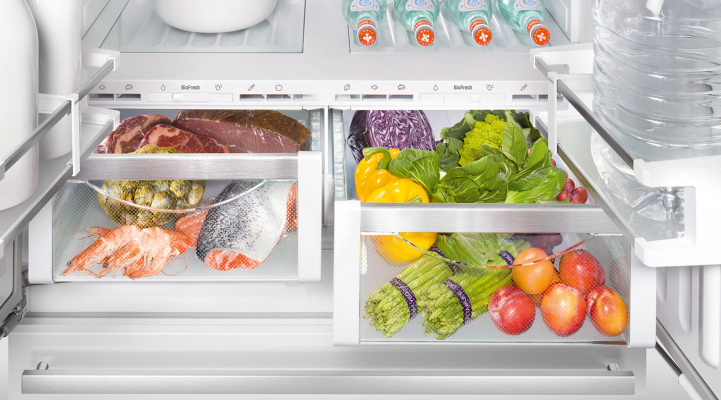 Refrigerators should ideally be set to temperatures of 5°C or below, because at less than 5°C Salmonella, for example, cannot grow. 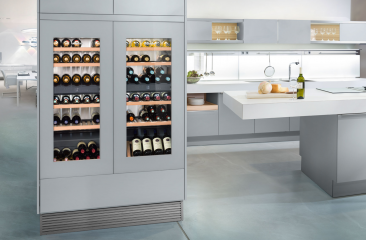 Obviously, refrigerators with an electronic temperature display are better than those with thermostats alone, as they display the actual internal temperature. 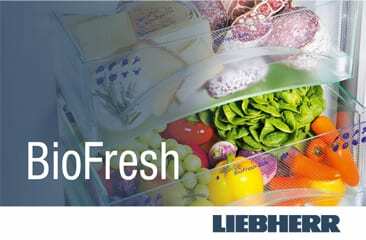 Foods like fruit, vegetables, fish and meat can be optimally stored in Liebherr appliances with a Liebherr BioFresh compartment because, as a general rule of thumb, it’s the cooler the better when it comes to keeping food fresh. Do you have any questions or comments about this post? Feel free to use the comment function below or start/join in discussions with us on Facebook and Twitter.